We’ll be giving away tickets to see Victoria, BC’s Slam Dunk on Friday’s edition of This Great White North! They’ll be opening for Built to Spill, along with Genders. It’s an outdoors show on Saturday night at Stubb’s. 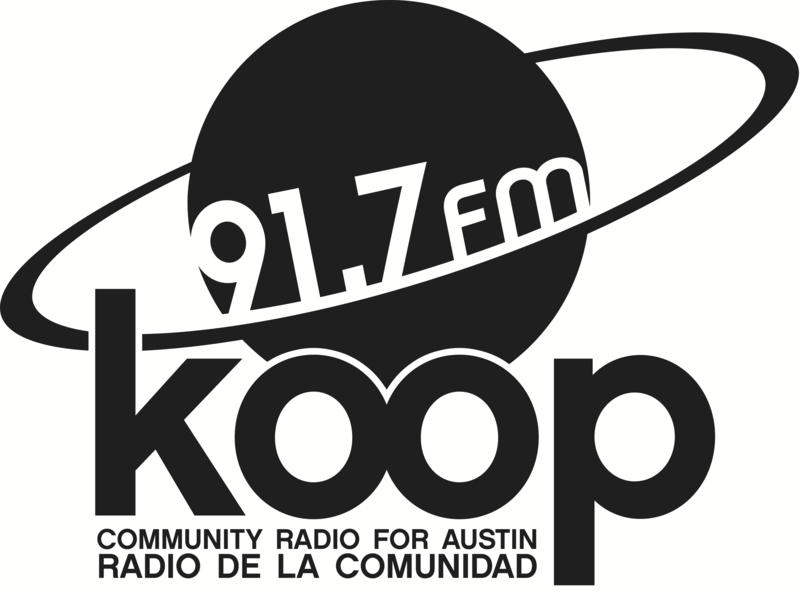 Make sure to tune to 91.7 FM or listen online at KOOP.org at 4:30 PM CT on Friday for your chance to win!